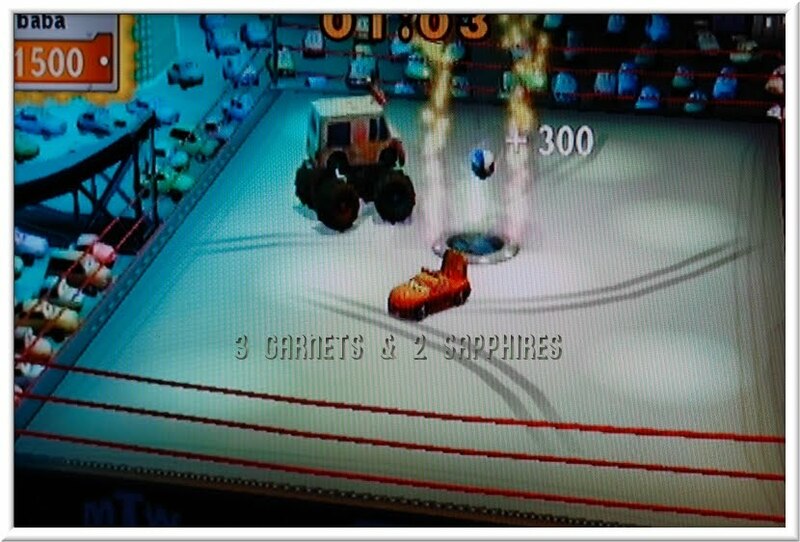 My family has loved the Disney Pixar Cars movie and themed toys for years so it is a treat to review a copy of Mater’s Tall Tales from Disney Pixar for the Nintendo Wii game system. 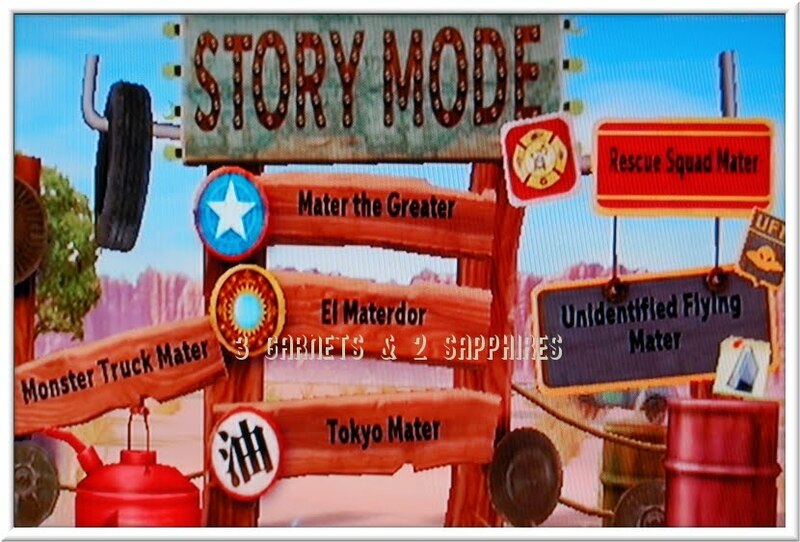 The game is themed after the Mater’s Tall Tales television show and will be instantly recognizable to anybody who has watched the show. 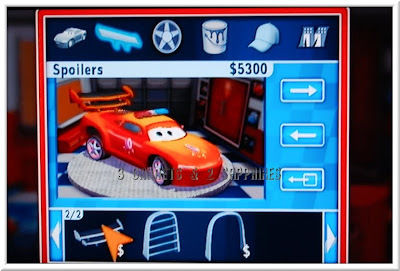 All six sections of the game are based on actual Tall Tales episodes; you get to play through missions as Lightning McQueen with Mater as your guide. I was very impressed by the variety of methods you need to control your car in each section. You are required to change the controls for each event so you are never bored. Each section has clear and understandable animated instructions as well. No reading is required to learn how to play. My favorite section was "Monster Truck Mater". This section has plenty of variety and the goals of each episode were fun and engaging. The graphics for all sections was amazing and very pleasing to look at. My seven your old son Jake also logged quite a few hours with Mater’s Tall Tales. He has a different idea of fun and spent all of his time in the "Free Play" area that allows you to play any of the unlocked sections that you choose. Once Jake realized that each event yielded money you could spend on fun upgrades for your car, he couldn’t stop playing. The idea of customization was just up his alley. 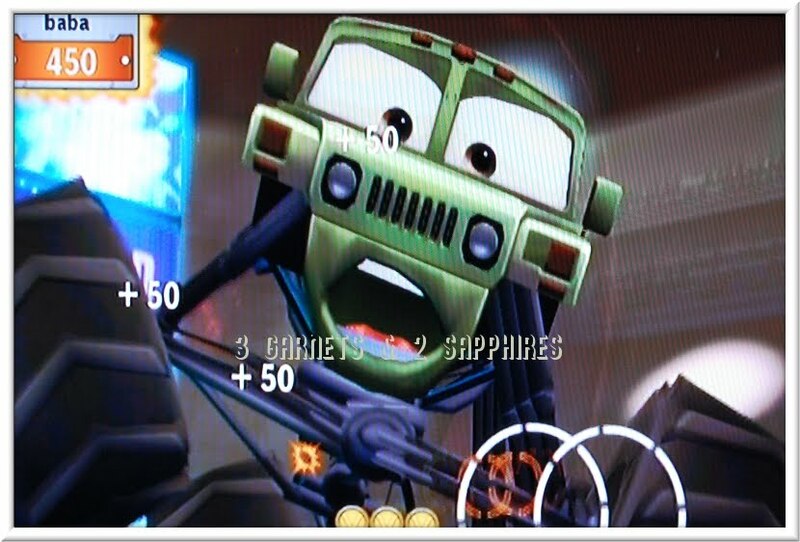 Overall Mater’s Tall Tales is a fun game and it varied enough to keep even an adult entertained. The difficulty was low enough as not to frustrate but not so easy that it was boring. The replay value for me is light, but for my seven year old son the game is the perfect mix of adventure and progression promising countless hours of fun. 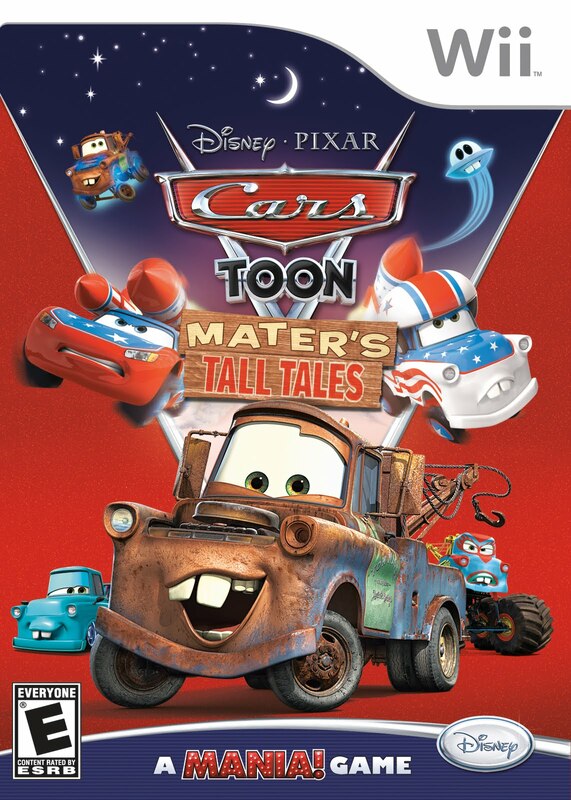 Mater’s Tall Tales from Disney Pixar will make a great stocking stuffer for any kid this holiday…Even if that “kid” is in his 40’s… You can find this game at the Disney Store and most places where current Wii games are sold. 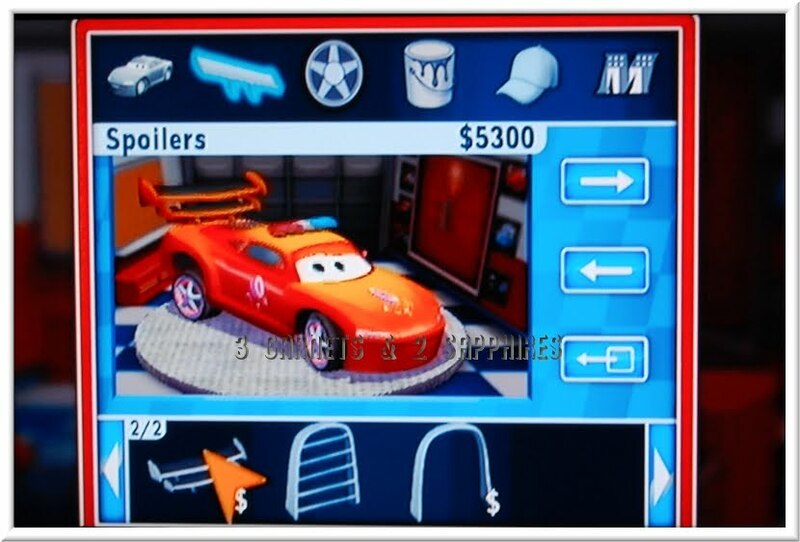 I wrote this review while participating in a blog tour campaign by Mom Central Consulting on behalf of Disney Interactive Studios and received the Cars Toon: Mater's Tall Tales Wii game to facilitate my review.